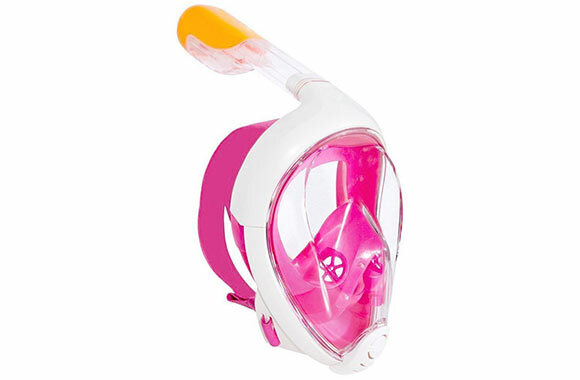 Are you a snorkelling enthusiast? 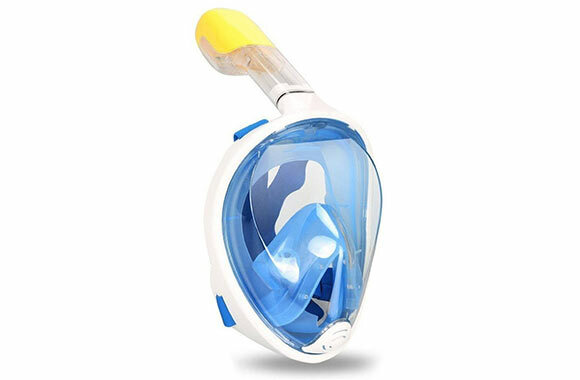 You like exploring the ocean floor but you’re tired of the cumbersome tuba? This offer was created for you! 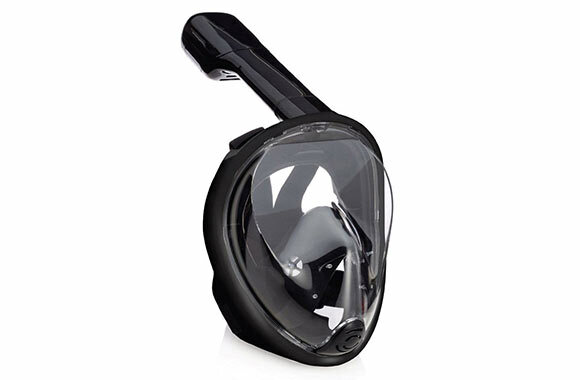 Take advantage of a super discount on a full-face snorkel mask with an integrated tuba that offers a 180 degrees panoramic view! You won’t want to get out of the water!